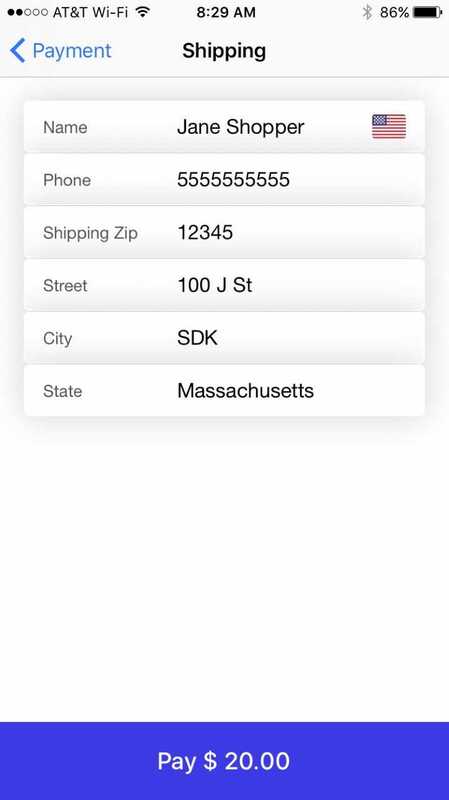 The BlueSnap iOS SDK makes it easy to offer a delightful payment experience to shoppers using their iPhones or iPads, and it provides two elegant UI options for you to choose from - a pre-built checkout UI (shown in images below) to get up-and-running quickly or a flexible credit card field to embed in your own checkout flow. 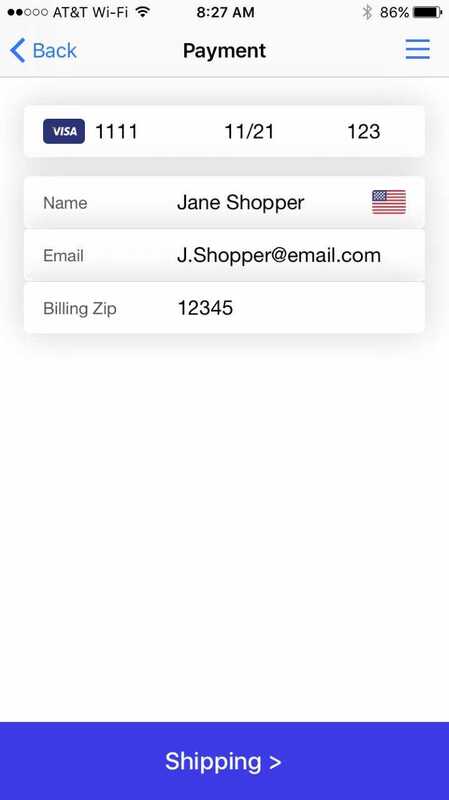 In both options, the shopper's payment data never passes through your server, since it is submitted directly to BlueSnap via the Payment API. Your PCI burden is reduced to the minimum SAQ-A. 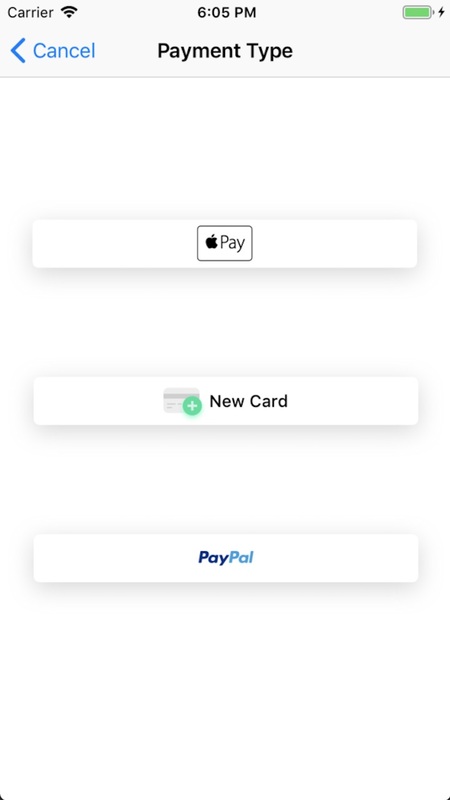 It's necessary to understand the difference between Apple Pay and In-App Purchase. Use BlueSnap and Apple Pay within apps to sell physical goods (such as groceries, clothing, and appliances), or for services (such as club memberships, hotel reservations, and event tickets). The images above show the Standard Checkout Flow with an additional shipping details page. Built-in validations and card-type detection. Helper classes to assist you in currency conversions, removing whitespaces, and more. Simple function that submits sensitive card details directly to BlueSnap's server.